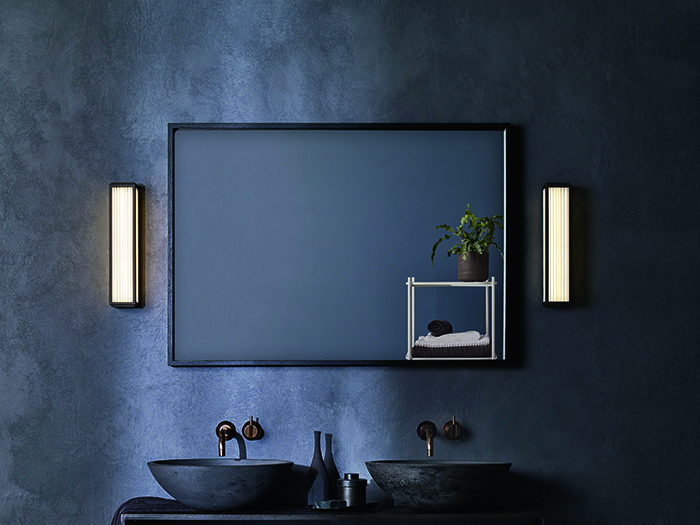 Add a touch of mid-century sophistication to any bathroom interior with the new Boston IP44-rated LED wall light. A simple yet unique design, with a geometric cuboid shape and integrated circular glass rods, Boston exudes a pleasing vintage aesthetic and offers efficient LED illumination. Available in polished chrome or bronze.